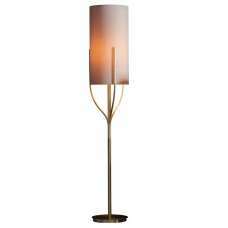 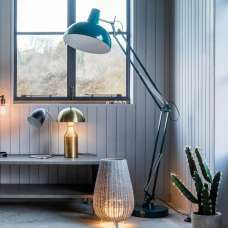 Dalphine Modern Floor Lamp In Cream Shade With Mirrored Panel, will give magnificent and eye-catchy look in your living room or bedroom. 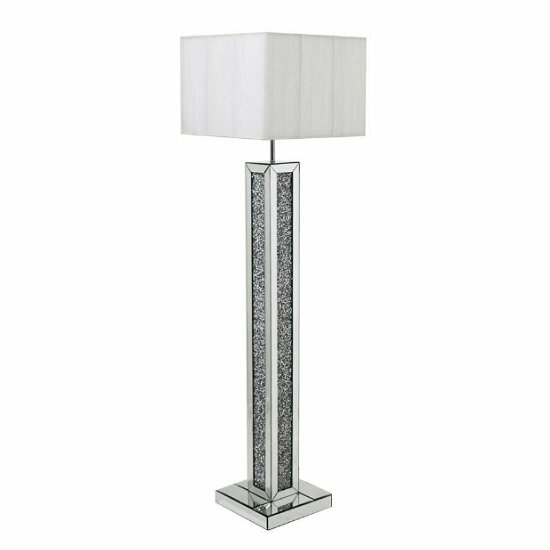 this splendid Floor lamp is made of Mirrored Glass and MDF, Borders filled with shining diamond like crystals will give a classic touch to the unit. 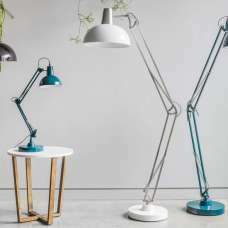 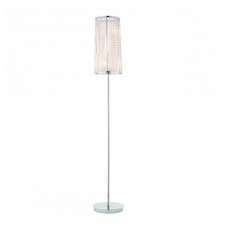 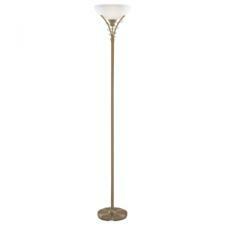 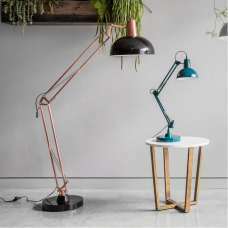 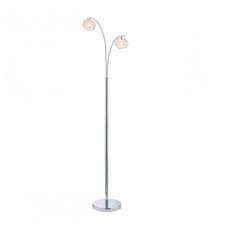 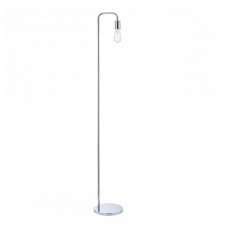 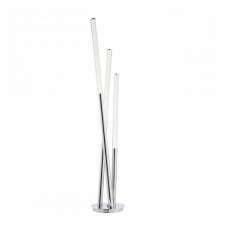 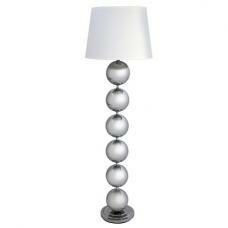 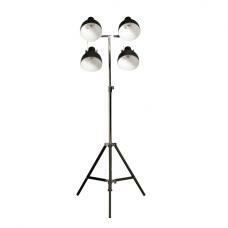 This wonderful awe-inspiring floor lamp will add luxury to your home decor.